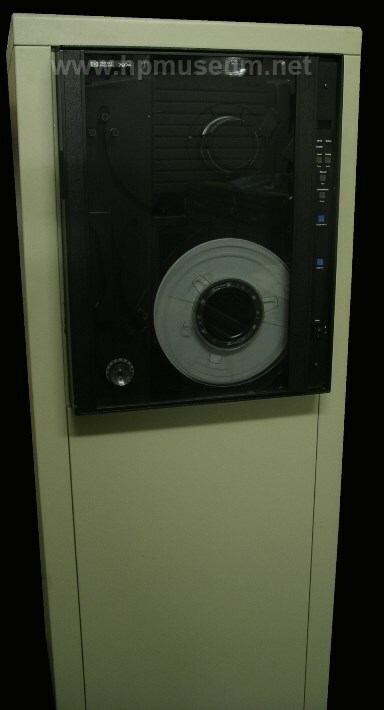 The 7974A consisted of a half-inch reel-to-reel tape drive mounted in a full-height cabinet. 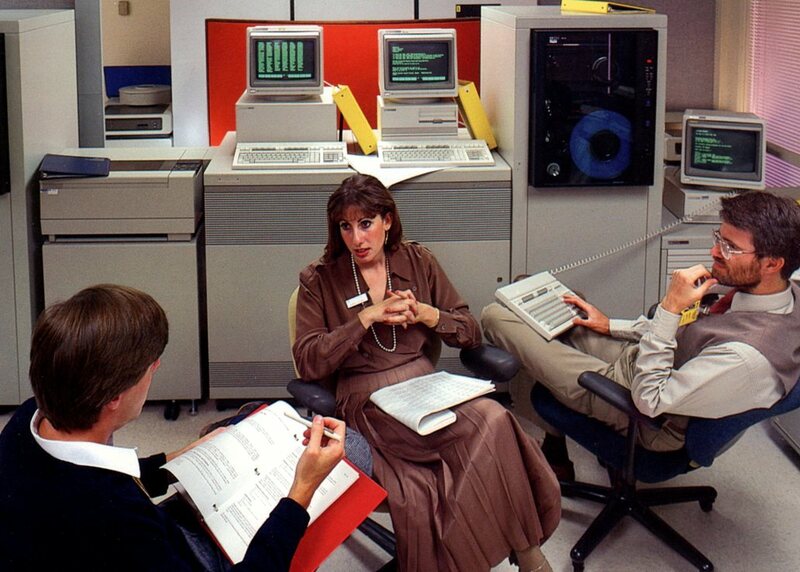 It provided back up for HP 3000, 1000 and 9000 systems (including 200, 300, 500 and 800 Series). The 7974A operated in both start-stop (like the 7970) and in streaming modes. It was formatted with 1600 phase encoded cpi density (like the 7970E). 800 (NZRI) cpi format could also be added (like the 7970B). The 7974A operated at 50 inches per second in start-stop mode and at 100 ips in streaming mode (twice the speed of the 7970E). Click here to view Lee Courtney's video on using the 7974A.